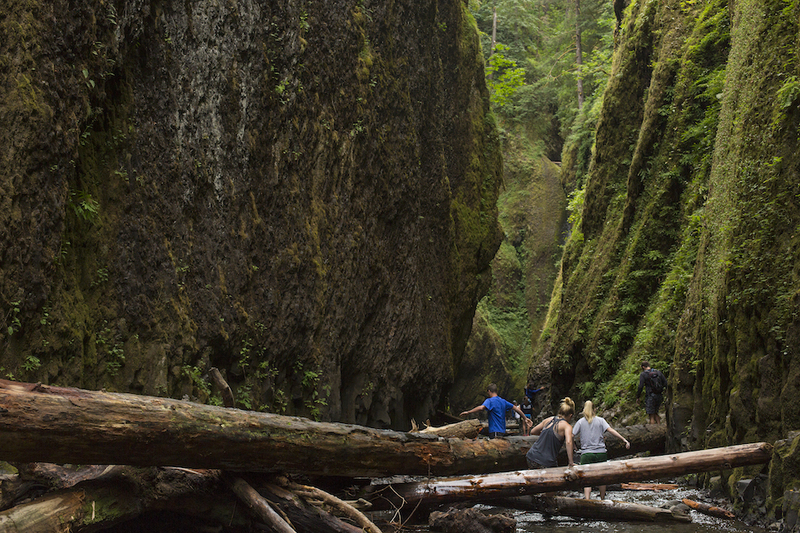 Oregon is known for its waterfalls, lakes, rivers, and mountains—but not for its canyons. Canyons are something different for many Oregonians. 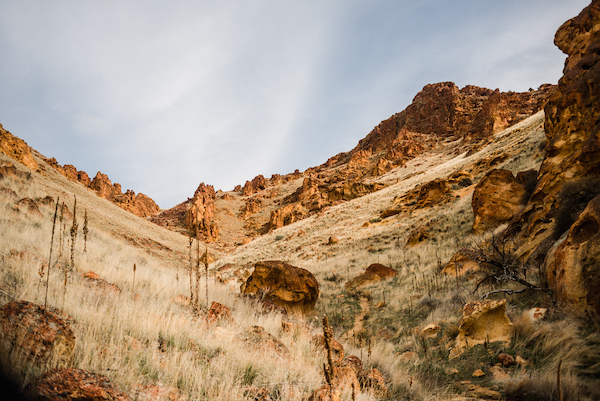 They’re formations that often reveal the stark desert climate of the state, reminding everyone on the west side that Oregon isn’t all fir trees and moss. Sometimes, it’s red-orange rock with fading petroglyphs and a river bed below that has been dry for hundreds of years. “Crack in the Ground” is exactly what it sounds like, but it wasn’t created by an earthquake. 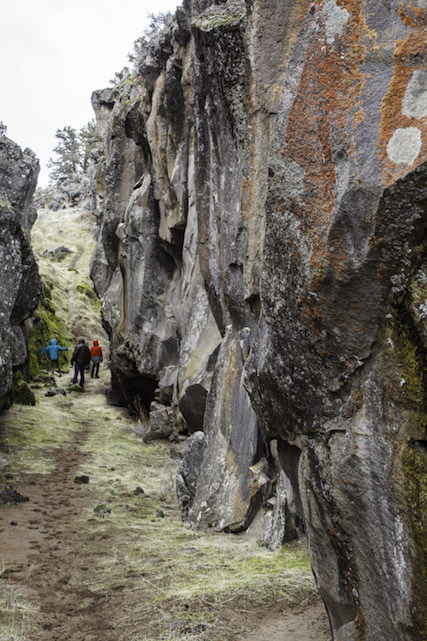 The 20-mile-long and 70-foot-deep “crack” is a volcanic fissure, meaning that it was once a vent for lava to flow through. 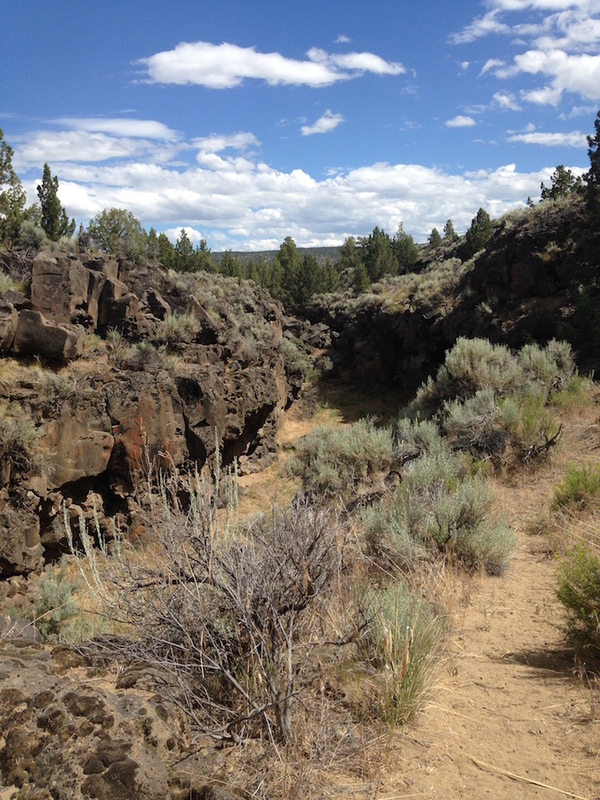 Today, you can hike through the length of this canyon, enjoying its much cooler temperatures inside (usually 20 degrees below the temperature outside the fissure). In the Northeast corner of the state, bordering Idaho along the Snake River, lives Hells Canyon. For an explorer, this area feels a bit more like heaven than hell; it’s the deepest river gorge in North America. Popular for whitewater rafters and horseback riders, this canyon is also explored by hikers—just be aware of the dramatic elevation gain that can make hiking difficult. 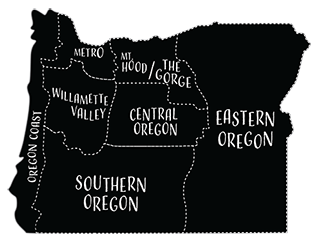 You’ll notice that this is the only canyon on this list that’s located west of the Cascade Range, and its appearance is reflective of its Willamette Valley locale. This mossy, narrow canyon is filled by Oneonta Creek, but that doesn’t stop waterfall chasers from wading through it to reach several hidden waterfalls. Fair warning: This spot is extremely crowded lately. I would recommend going in the off-season, but the freezing water only gets colder. You choose the lesser of two evils. 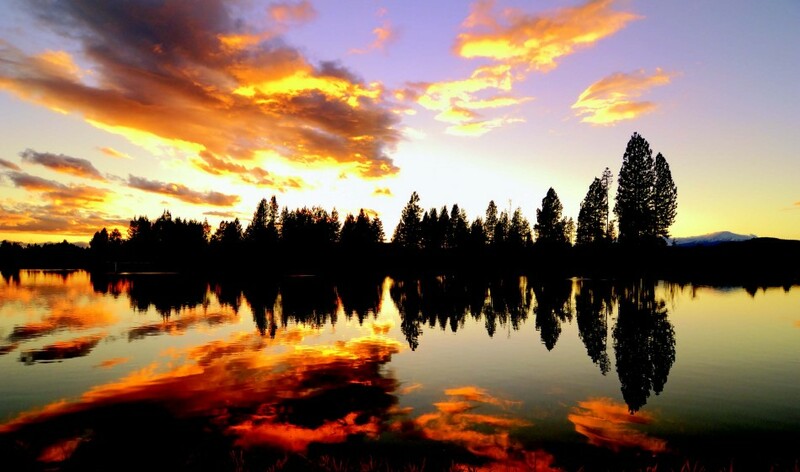 This state park is Oregon’s youngest, established in 2013. East of The Dalles in Sherman County, Cottonwood showcases layers of red rock that form canyons along the John Day River. Rafting, hiking, fishing, biking and horseback riding are welcome in this less-populated state park. Just bring plenty of water and stay clear of the rattlesnakes. Annie Creek Canyon is found within Crater Lake National Park, with easiest access to this 2-mile loop trail from the Mazama Village and Campground. This steep but short hike takes you down into the canyon and back out, and is only accessible late-spring through early-fall. A less-seen attraction of Crater Lake National Park, the area is known for an abundance of wildflowers along Annie Creek in the spring. Dry River Canyon was once an ancient river, draining from the ancient Lake Millican, which no longer exists. Located in what is now the Oregon Badlands Wilderness, this area is very poorly marked, difficult to navigate and the canyon itself is only open to the public for less than half of the year (from September 1-January 31). On the bright side, the area remains relatively primitive and untouched, with wildlife like mountain goats frequenting the area. The Owyhee Canyonlands is a rugged and unprotected wilderness area in Eastern Oregon, stretching up and down the southeastern corner of the state. Among what’s known as the Honeycombs region of the Canyonlands is Painted Canyon Loop, a trail that leads through 300-foot red-rock walls, towering obelisks and old-growth sage brush. Not much information is available about the formation of this canyon, but its solitude is unmatched. 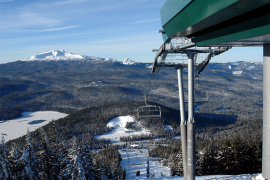 Honorable mention: Valhalla Canyon, inside the Mount Jefferson Wilderness, is the most recently discovered. However, it is, at this time, largely inaccessible and dangerous to enter. Find out more about it here and explore at your own risk.